After Christopher Columbus’ discovery of the beautiful island of Cuba and the subsequent colonization by the Spanish, it was not long until the island’s original inhabitants were eliminated by disease, confrontation, exploitation or outright execution. With the end of the Indians came the beginning of African slavery, and consequently, the birth of Cuban music. Throughout the Caribbean and the New World, African slaves and the music and dance traditions they brought with them were the source of key components that fueled the invention and development of many new genres of music. 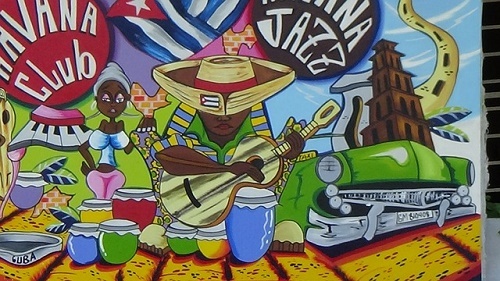 Many of today’s most recognizable Latin music and dance forms were born on the island of Cuba. These include the rumba, which mixes African rhythms, influenced by Santeria rituals, with beautifully crafted melodic lines, the mambo, the cha cha cha, a sub genre of the mambo, the danzón, a more sedate style with strong European influence, the habanera, and the faster paced guaracha. 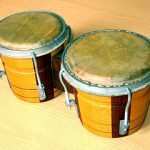 The oldest form in Cuban music is the trova, which was a rural style of music that originated in the eastern part of the island around Santiago. Based on the clave, which denotes both a distinct syncopated rhythm and the short sticks with which the rhythm was originally played, the trova was performed by traveling musicians, known as trovadors, who made their living creating and performing original compositions accompanied by the guitar. One of the most influential of the trovadors was José ‘Pepe’ Sánchez, who is known as the father of the trova. There are clubs known as Casas de la Trova, which are dedicated to the performance of this form. The most famous one is in Santiago, where the genre was born. Paul McCartney of the Beatles made a surprise visit to this club in June, 2000. Confessing an admiration for the form and speaking of the influence of Cuban music on some of the Beatles’ arrangements, he left a note expressing gratitude to the trovators, which is now framed and on the wall of the club. The genre most central to Cuban music is the son. The son began forming in the 1880s during the struggle to abolish slavery. It merges African rhythms with Spanish influences and also bears the distinguishing mark of the clave rhythm. Originally a rural form, it reached Havana in 1909 and the first recordings date from 1917. In the case of the son, the guitar is supplemented by the percussion of claves, bongos and marakas – the only musical legacy of the original Indian inhabitants, and the güiro, a hollow gourd with notches rubbed by a stick to produce a ratchet-like sound. The rhythmical influences of African religious rituals and the addition of bass and horns, helped spread its popularity throughout Cuba. 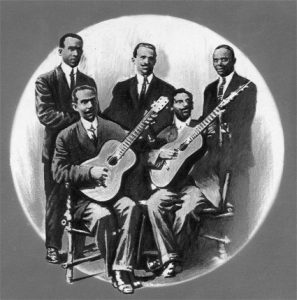 The Sexteto Habanero helped establish the sextet as the genre’s most common format in the 1920s. The event of radio broadcasting in 1922 and the popularity of Cuba as an easy destination for Americans to evade prohibition led to an explosion in popularity for the son and its subgenres. In the 1930s a trumpet or cornet was added, expanding the form to a septet. By the 1940s, the form was commonly accompanied by a small band or orchestra. Incorporating jazz influences from the US only led to its spreading popularity in Latin and North America. 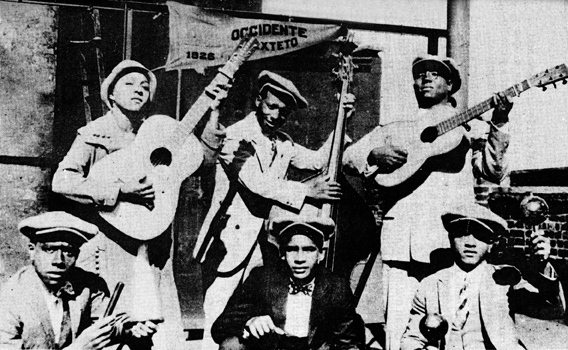 In the second half of the 20th century, Cuban music outside of Cuba was commonly marketed as rumba. Rumba, which means ‘party’, emerged in the alleyways and courtyards of Havana and northern Cuba, when poor workers would dance, improvise songs and drum on wooden boxes called cajones. 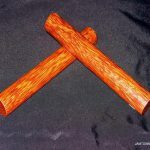 Before long, the wooden boxes, frying pans, spoons and sticks gave way to congas, claves and more conventional instruments. The form was originally associated with the struggling social classes and did not reach mainstream popularity until the 1950s. After the revolution, it was institutionalized and many recordings were produced and promoted. The first video is Perez Prado with Mambo #8. The sound quality is excellent although the quite amusing dance moves are a bit blurry. 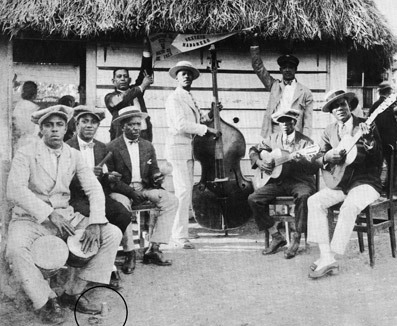 The mambo is said to be an invention of Arsenio Rodríguez, a prominent songwriter and bandleader. Blind since the age of seven, he was a virtuoso of the tres, a six stringed Cuban guitar. Mambo draws on influences such as the danzón, a somewhat restrained and European form that emerged from the Contradanza, brought to Cuba by Haitians and French colonists and American jazz and ‘swing’ music. 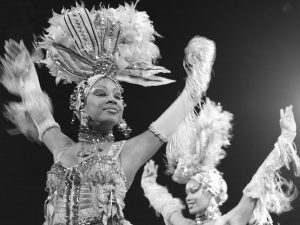 It was further popularized by Benny Moré and Dámaso Pérez Prado, who introduced it in dance form at La Tropicana in 1943. From the Tropicana, it spread to the ballrooms of New York. The revolution of 1959 saw a wave of Cuban musical talent leaving the island for Latin America and the USA. Salsa music developed from son and celebrated artists and musicians such as Celia Cruz, Desi Arnaz, whose father had been mayor of Santiago, Gloria Estefan and many others, established notable careers. Meanwhile, in Cuba. Castro made an effort to promote the traditional music of Cuba by financing music schools. The country has a remarkable classical musical heritage. 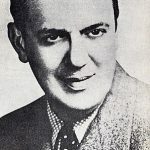 Composer Ernesto Lecuona was a composer and pianist who composed over 600 pieces. Both George Gershwin, with his ‘Cuban Overture’ and Louis Moreau Gottschalk with his Symphony Number 1, subtitled “A Night in the Tropics”, were American composers who composed works based on music they heard in Cuba. Guantanamera is possibly Cuba’s most famous and popular song. This video shows scenes of life in Havana as Celia Cruz sings about the ‘country girl from Guantánamo’. The song ‘Chan Chan’ was composed by trovador Compay Segundo, and became the signature track of the Buena Vista Social Club project. During the 1940s there existed in Havana a members’ club that became a popular venue for dances and musical activities. It was known as the Buena Vista Social Club. It was closed some time at the end of that decade. Fifty years later, Cuban musician Juan de Marcos González and American guitarist Ry Cooder, gathered together a group of musicians, some of whom had performed at the club during its heyday. They produced a recording titled Buena Vista Social Club, that became so popular that they were invited to perform two nights in Amsterdam in April, 1998. A film was made by German director Wim Wenders, which included footage of one of the Amsterdam performances and a follow up performance in New York City’s Carnegie Hall. 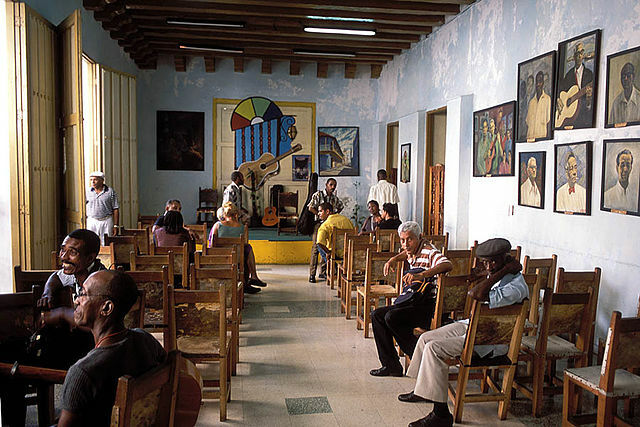 Interviews of the musicians in Havana were included. The film received an Academy Award nomination for Best Documentary and won numerous awards. The film succeeded in bringing Cuban music to a wide audience and led to international fame for some of the musicians, including Compay Segundo, Rubén González, Ibrahim Ferrer and Omara Portuondo. Who can not help but fall in love with this lady, as I did when I saw her perform at a summer jazz festival in Austria. Omara Portuondo performs Flor de amor. Cuba has always been an island of music, even in the most difficult of times. Its influence and appeal cannot be overestimated, as it is seen everywhere across classical and popular genres. Its heritage is rich and colorful, as are its rewards. The last video blends modern popular styles with traditional Cuban elements. The stirring and beautiful imagery in this official video is set to the song Cuba Isla Bella, performed by Orishas.